As some of you on twitter already know, my boyfriend just landed in Hong Kong just in time for the Dreamy Garden Collection by Jill Stuart!!! 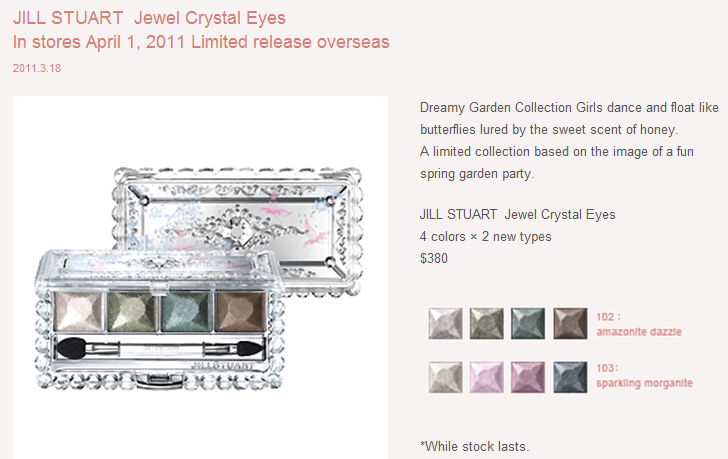 (source: http://hk.jillstuart-beauty.com/news_hk/) They also have the perfume, but I'm not too interested. Here's the swatch: (Photo from my bf's twitter, please do not steal photo) It was HILARIOUS, if you followed me on twitter, you probably know why. Like Bunny saids, Manliest swatch pic EVER! hahah! 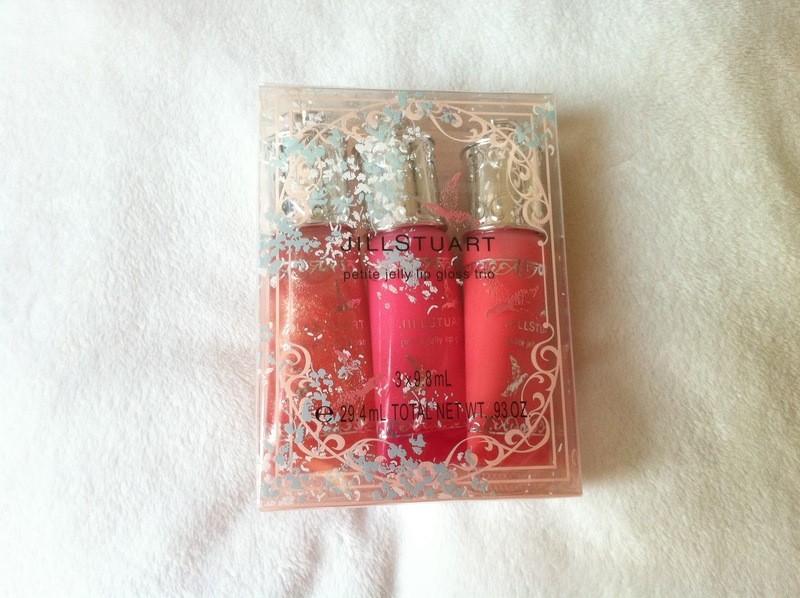 I'm pretty sure I'm going to exchange the Lip Gloss Trio, because I really want to get the Spring 2011 Mix Blush Compact in #13 Milk Strawberry. The sales rep told me that, if we purchase two items from this Limited Edition collection, you get a Cleansing Oil 50ml and Cream wash 30ml for free. I decided to give that up since I don't think their Full sized items for these are too expensive (price compariable to Fancl), I'd rather get items I really want than to get items just for the free gifts. Stayed tuned! 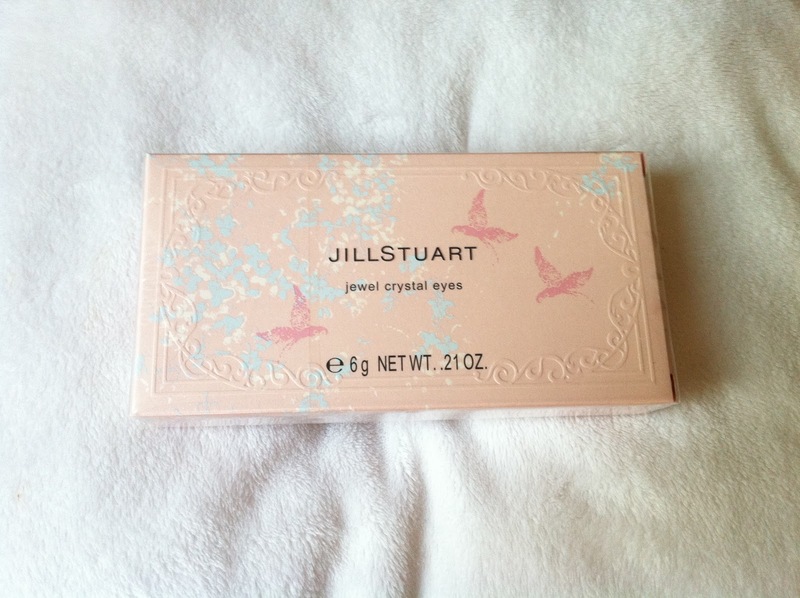 More Jill Stuart Items coming!